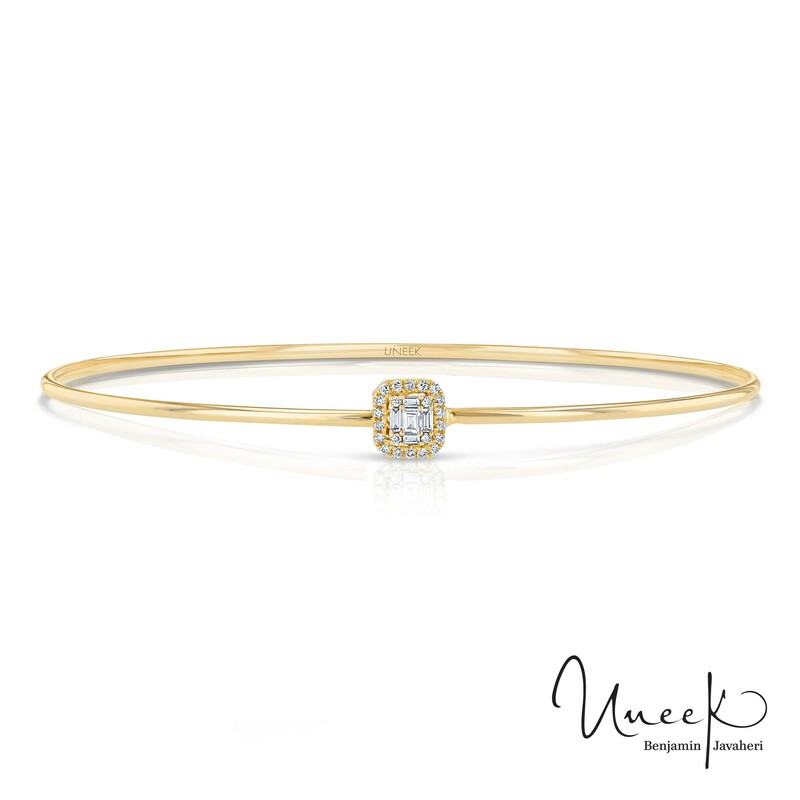 For effortless elegance, simply slip on the Linden skinny diamond bangle from Uneek. 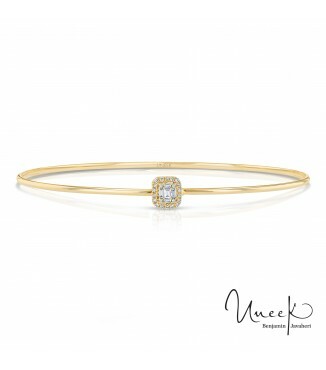 This 14K yellow gold bangle adds a subtle touch of glamour to any style. 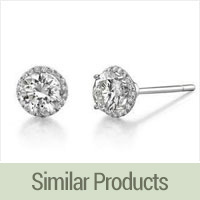 The center diamond appears like a massive emerald-cut diamond from afar. 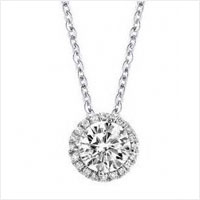 In fact, it's a cluster of elegantly arranged tapered baguette and round diamonds surrounded by a halo of smaller round diamonds. This selection from Uneek's Tinseltown Collection is also available in rose and yellow gold.